Our services: Nine established professional journals, providing readers with reliable and compelling news and features on a regular basis. Our main focus is on the brewing and beverage industry, the painting and varnishing trade as well as the production and distribution trade. 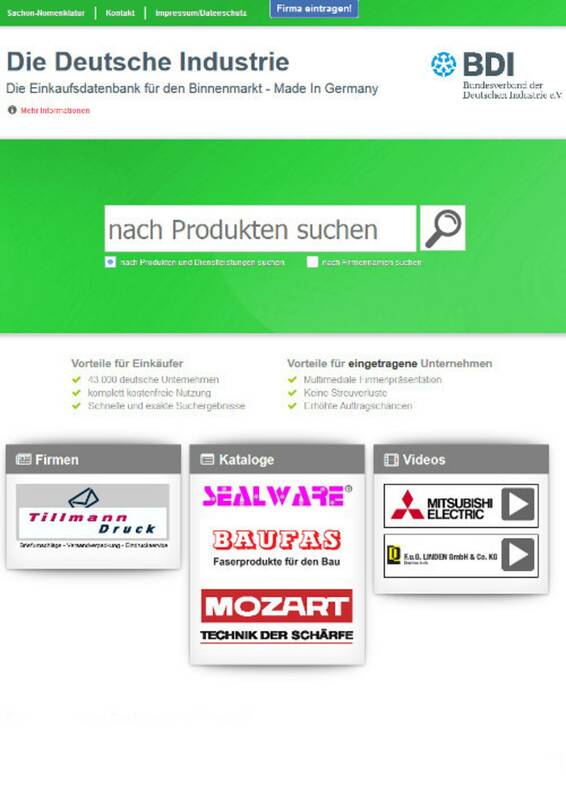 Our specialist media is published in German, English, Spanish and Mandarin. Supplementary newsletters as well as our SMS Executive Flash provide digital support. 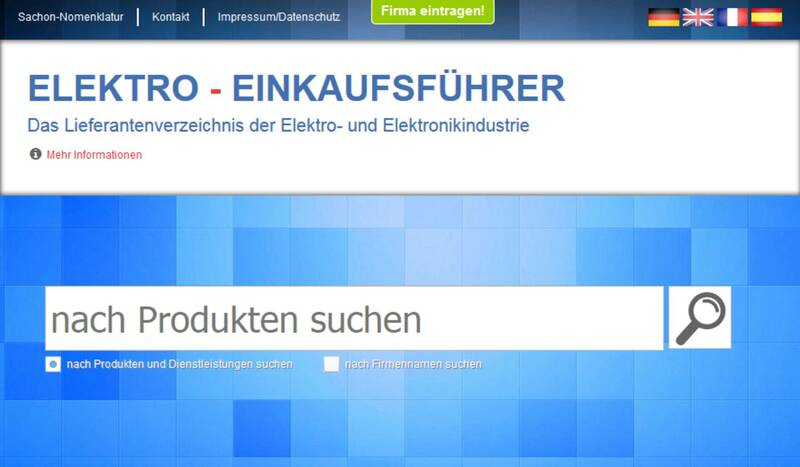 Four updated economic databases document the range of products of German manufacturers. 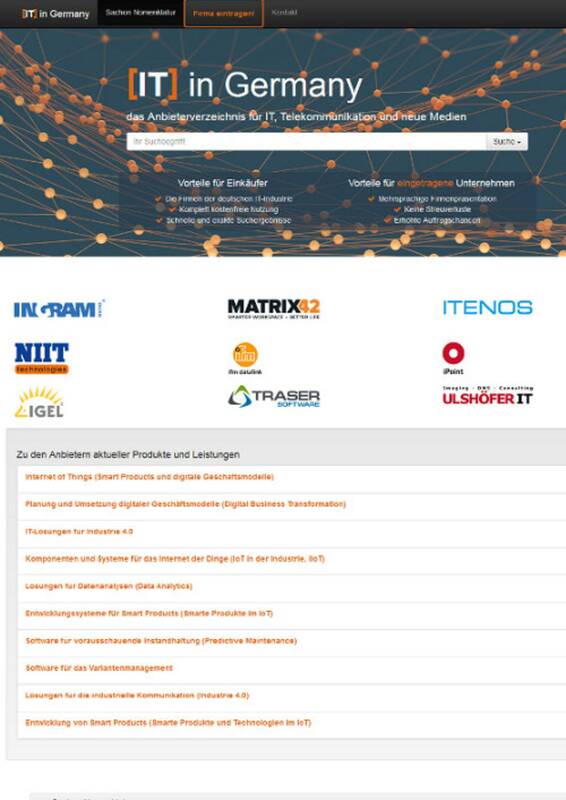 With just a few clicks, buyers will find the right manufacturer in the categories: German industry in general, export-oriented industry, electric/electronics industry and IT industry. More than 50 employees are at work to generate relevant content worldwide from the company's headquarters at Mindelburg Castle. 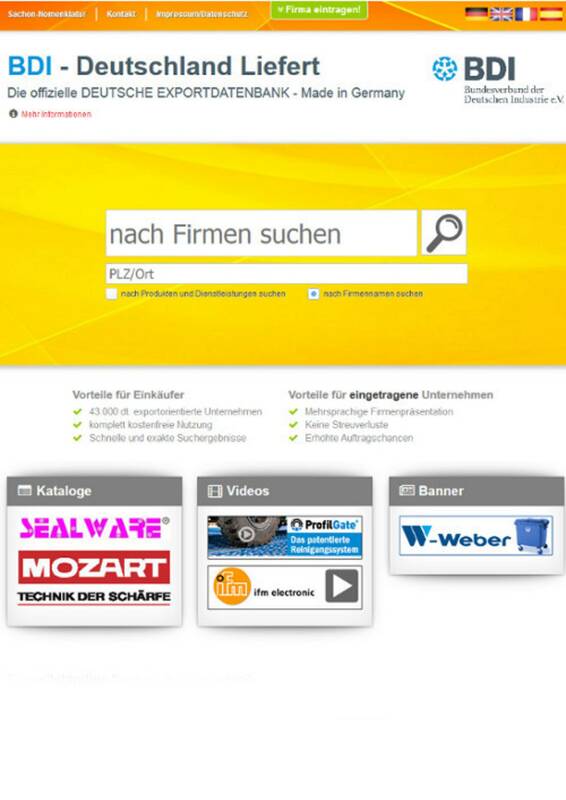 It is our philosophy to fundamentally support the workflow of corporate decision-makers. Whether browsing, reading, searching, or booking, one of our publications is bound to be just right for your needs.